If you call the Smokies your home – or home away from home – you already appreciate what a wondrous gift these mountains are. Majestic views, indigenous flowers and plants, wildlife and pristine streams. The Smoky Mountains are even more than an international biosphere reserve… they are where couples marry, families play, and generations of memories are made. Even if you’re not what you’d consider a TreeHugger, being a good steward of the Great Smoky Mountains and the National Park make the environment and families happy and healthy! 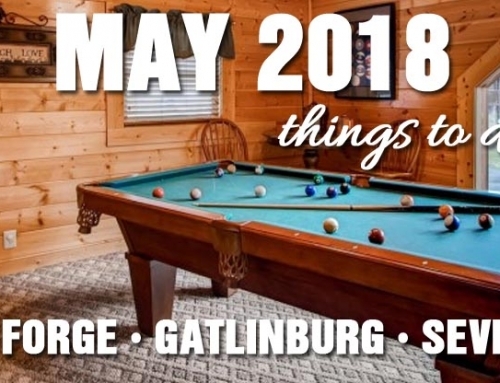 While Earth Day is an annual awareness day to remind people all around the world to practice environmental responsibility and adapt ‘green’ practices, it’s an opportunity for Gatlinburg to celebration “Going Green” with fun, earth-friendly activities, games, music and more. 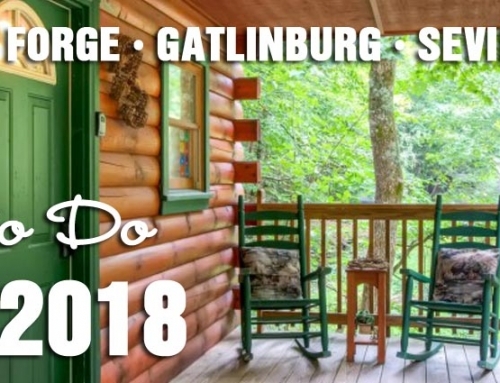 Book your accommodations early and celebrate the Smokies during Earth Week in Gatlinburg. There is no official event taking place today, so grab your daypack or picnic basket and head into the park. 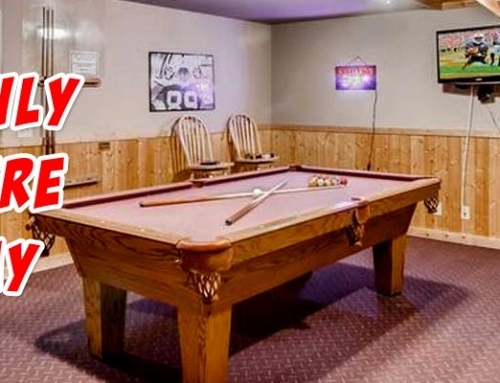 Enjoy miles of hiking trails, cool mountain streams and designated picnic areas. While you’re there, why not pick up any trash you see in an effort to leave the park better than you found it. Set aside 3 hours and put on your gloves! 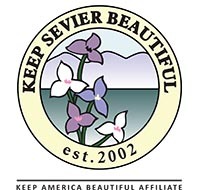 Every spring, Keep Sevier Beautiful and the National Park Service team together to recruit volunteers for cleaning up “The Spur,” the main road that runs between Gatlinburg and Pigeon Forge. Organizational teams are encouraged to participate although every pair of hands is greatly appreciated! Pre-registration is encouraged but not required. To pre-register or find out more, call (865) 436-0505. 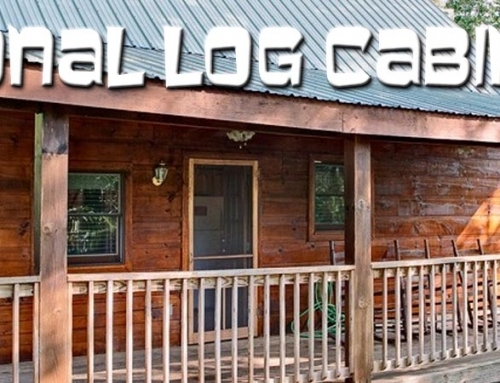 Meet prior to 9 a.m. at the Gatlinburg Welcome Center. Clean up takes place from 9 a.m.-Noon. This day will make you AND the environment happy! Take some time to spring clean your home or business office to get rid of that collection of junk you’ve stored away because you didn’t know how to dispose of it. Gather up your *computers and monitors, printers, small electronics and ink and drop them off at the Gatlinburg Events at 207 Cherokee Orchard Road. *Call (865) 277-8216 for a current, detailed list of approved items. Family friendly fun takes place at Mynatt Park from 3-6 p.m. and includes free crafts and “environmental awareness” activities designed to encourage a green lifestyle. 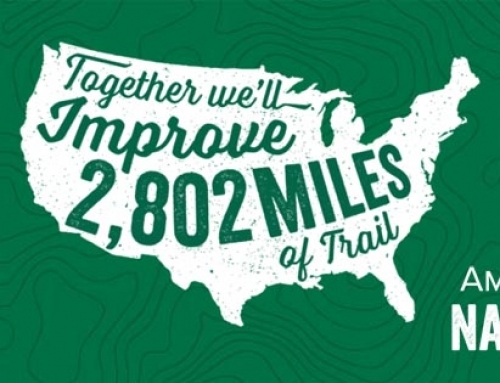 There will also be live entertainment and local businesses and organizations sharing healthy earth information. Food will be available for purchase. Earth Week t-shirts featuring the art work of a local student will be for sale with proceeds benefiting the Gatlinburg Chamber of Commerce Foundation. Bring a lawn chair or picnic blanket so that you can kick back and enjoy a great afternoon! 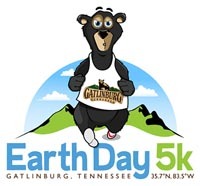 Runners and walkers of all ages are invited to participate in the 4th Annual Nighttime Earth Day 5k Run/Walk in downtown Gatlinburg. This is an out and back course, starting at NOC (Nantahala Outdoor Center) at traffic light #10, traveling through downtown on the Parkway to traffic light #1 and back. Register online prior to March 31 to guarantee your shirt size and receive early registration $25 rate. Register onsite beginning at 8 p.m. Friday evening for $30. Race takes place from 10-11:30 p.m. Participants will receive a finishers medallion provided by Buie Pottery! Overall and age group prizes will also be provided by Buie Pottery.